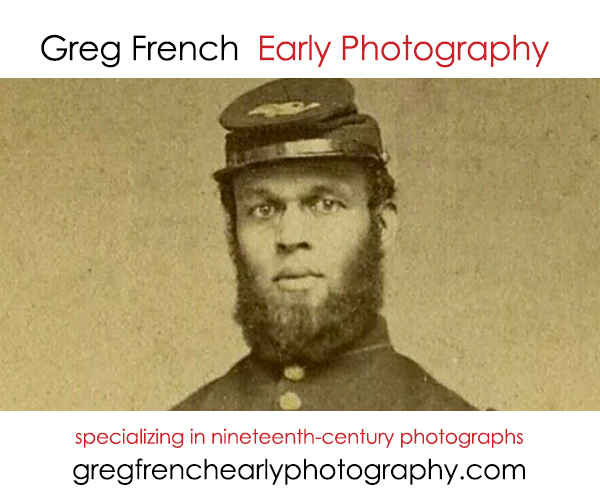 A photo from the Milwaukee Public Museum collection shows a local home guard raised in 1863. 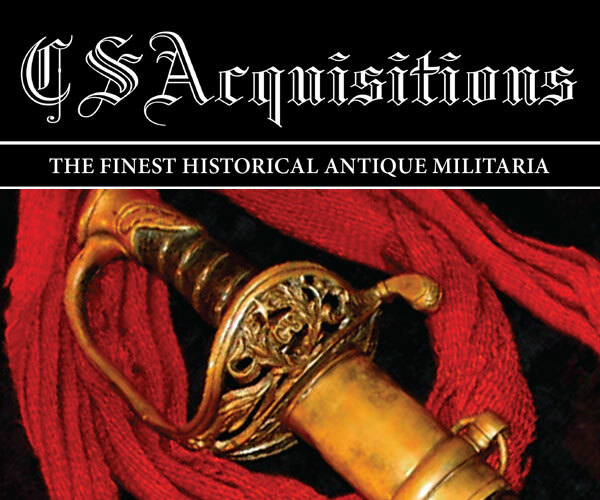 Feedback includes commentary about “poor novices” that are “getting killed with so many repro CDVs on online auctions” and a correction for the recent army rank insignia guide. 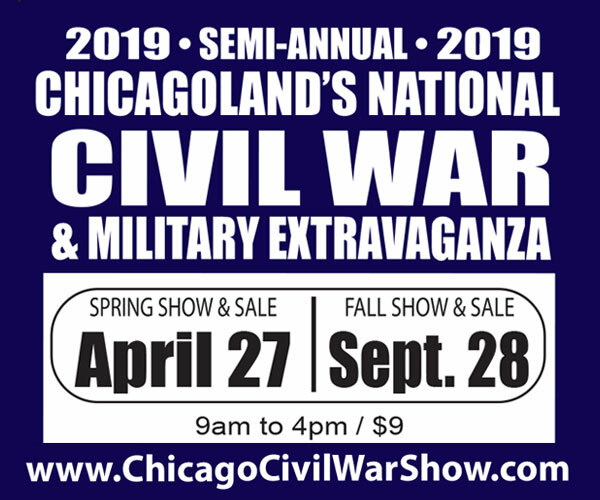 Two publications are reviewed, including The United States Marine Corps in the Civil War, The Final Year (White Mane Books) by David M. Sullivan and I Marched With Sherman (iUniverse) by Ira Blanchard. 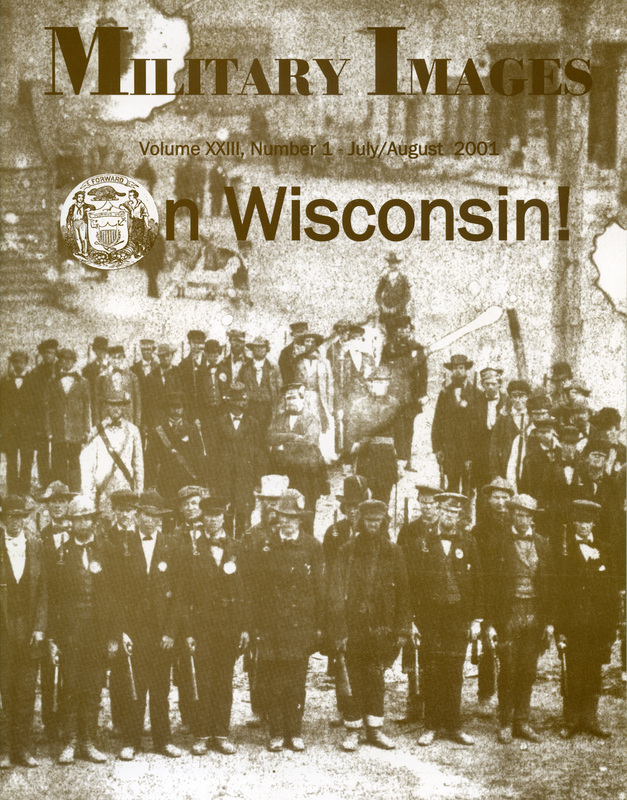 A tribute to the regiments of the Iron Brigade and other respected military organizations from Wisconsin is the theme of this issue. Basic information includes a list of all units from the state kick-off this series of articles and vignettes. 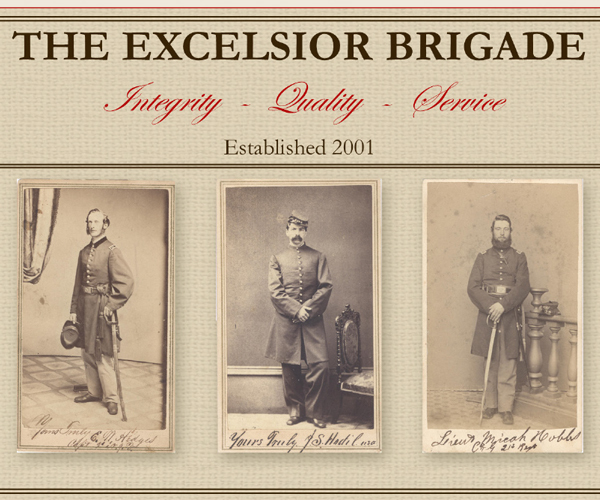 Two images, an 1860 view of the Mankesha Home Guard and the staff of the 2nd Cavalry, illustrate the text. State soldiers wore a variety of uniform colors, including gray. The author traces its origins and reviews the units issued gray uniforms. Seven portraits illustrate the text, including Pvt. Gustavus A. Hart of the 8th Infantry, Sgt. Porter Jones of the 4th Infantry and Pvt. John Phillips of the 8th Infantry. 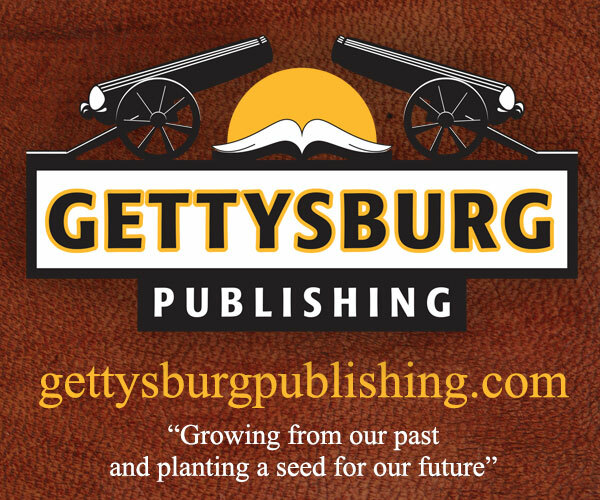 The story of the Iron Brigade during the Battle of Gettysburg begins with boiling coffee on the morning of July 1, 1863, and ends with the Wisconsin men having suffered heavy battle losses while they held the critical Union line. 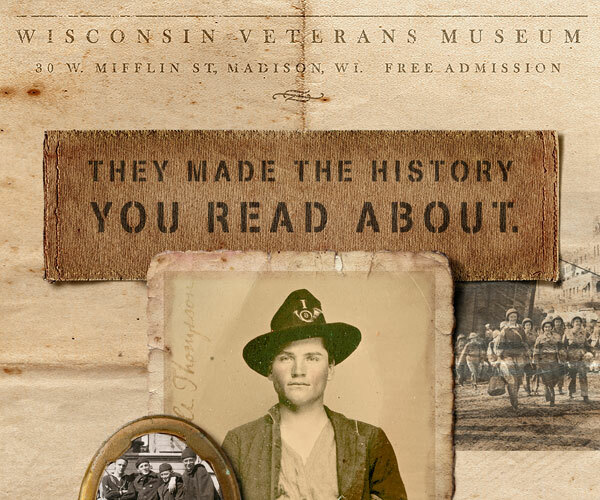 The text is illustrated with six portraits from the Oshkosh Public Museum of men who served in the 2nd Infantry, including Cpl. William Rouse, Pvt. 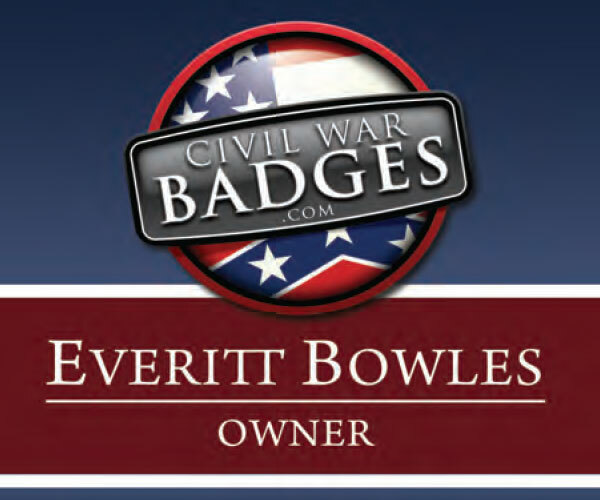 Alvin Busbee, Cpl. George Smith and Pvt. Richard Lester. 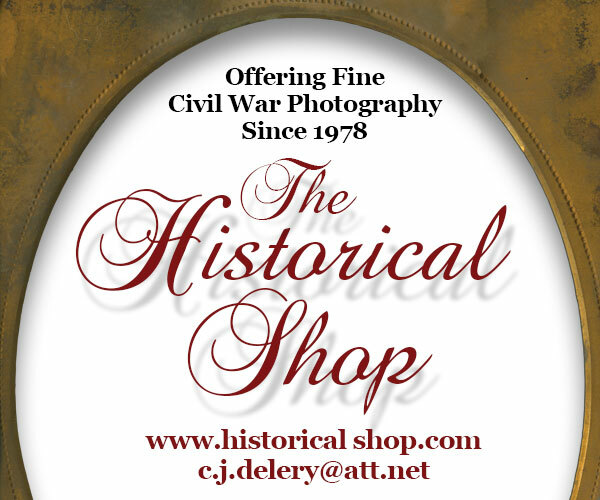 The life and military service of Civil War survivor Cook is illustrated with a carte de visite of he and his wife and a photo of Pvt. Aaron B. Gibson. 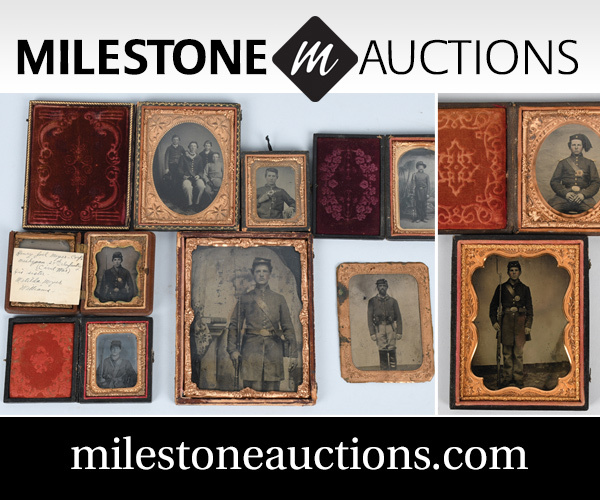 The life and military service of James and Lewis P. Holmes of the 7th Wisconsin Infantry is illustrated with cartes de visite of the brothers. 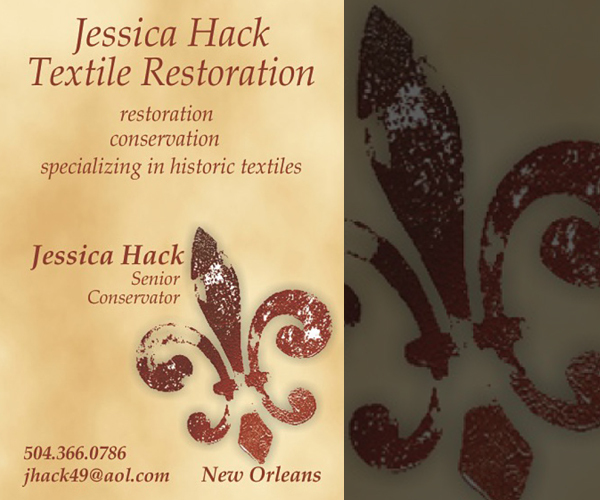 Both men died in 1864 battles: James in the Wilderness and Lewis at Cold Harbor. 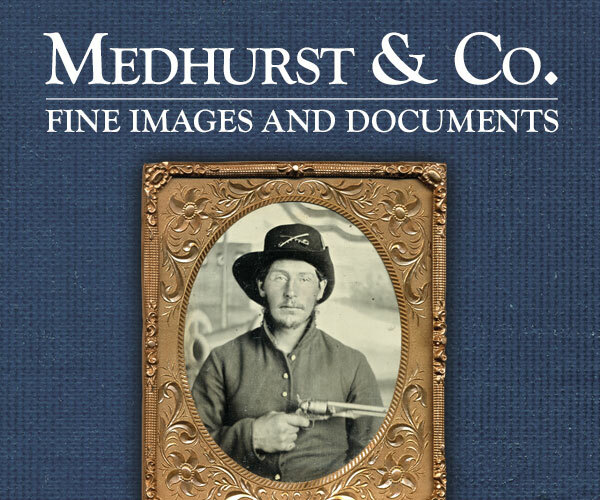 The life and military service of this English-born Civil War survivor Cook is illustrated with a quarter-plate tintype portrait of Eubanks and another image believed to be his half-brother Frank. Two images of the regimental mascot illustrate the story of Old Abe that begins with his rescue by Chippewa Indians as an eaglet in early 1861 until his much-mourned death in 1881. A detailed history of this distinctive state blouse is recounted here, illustrated with four images of soldiers that includes unidentified members of the 13th and 16th infantries and Pvt. James K. Newton of the 14th Infantry. 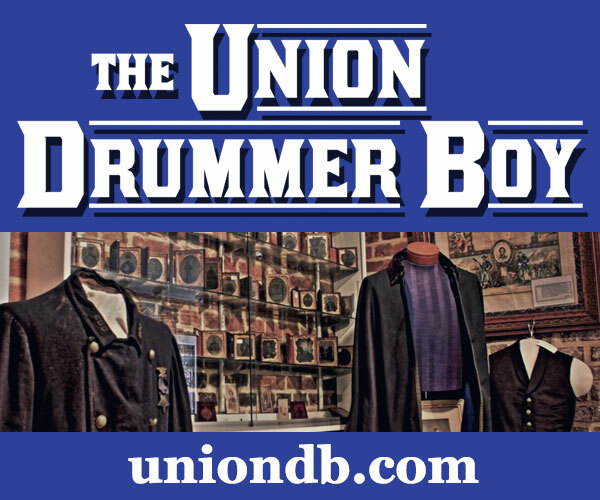 The origins and history of this band from October 1861 through the end of the war includes portraits of Thomas B. Squire, George W. Tabor, Willett R. Wescott, Morris Seeley, Ernest H.T. Fitzner, Joe Husto and James M. Gulic. 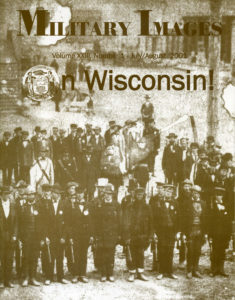 Thousands of Belgians left their native country to buy land and settle in Wisconsin before the Civil War and served in the military from 1861-1865. Among those immigrants who donned Union blue were Pierre Regnier and John J. Loose of the 17th Infantry. Both men are pictured here along with brief accounts of their service. The life and military service of this German-born Civil War survivor Jackle is illustrated with a carte de visite dated 1865. 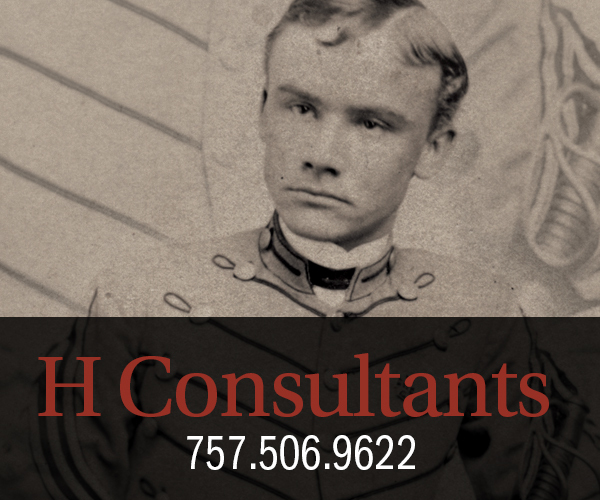 The life and military service of this peacetime clerk and Civil War survivor is illustrated with a portrait of Hayward as an officer in Company B of the 38th Wisconsin Infantry, a carte de visite of Quartermaster Sgt. Batholomew J. Van Valkonburg of the 21st Infantry and officers and men of the 21st Infantry atop Lookout Mountain in Tennessee. 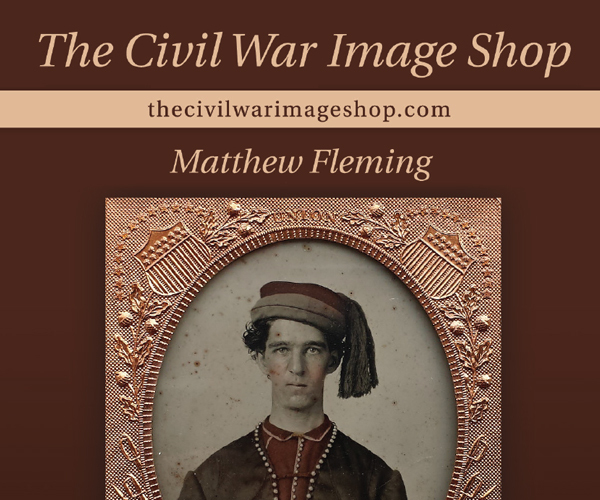 The life and military service of this Maine-born Civil War survivor Hebberd is illustrated with a carte de visite of him in uniform with his musket. While Old Abe is widely known as the mascot of the 8th Infantry, a rooster became the symbolic pet of the 30th Infantry. Though his fate is lost to history, a carte de visite of the bird survives. A portrait of Adj. William M. Scott is also included. The story of the regiment’s fate as part of Lt. Gen. Ulysses S. Grant’s 1864 Overland Campaign in Virginia is illustrated with a portrait of an unidentified member of the 37th dressed in a most unusual laced up jacket. The life and military service of majors Levi Howland and Stephen V. Shipman are recounted here, each illustrated with a wartime portrait. 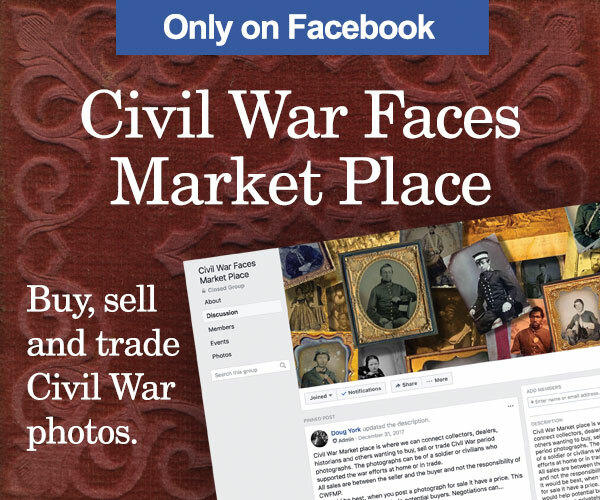 Both men survived the Civil War. 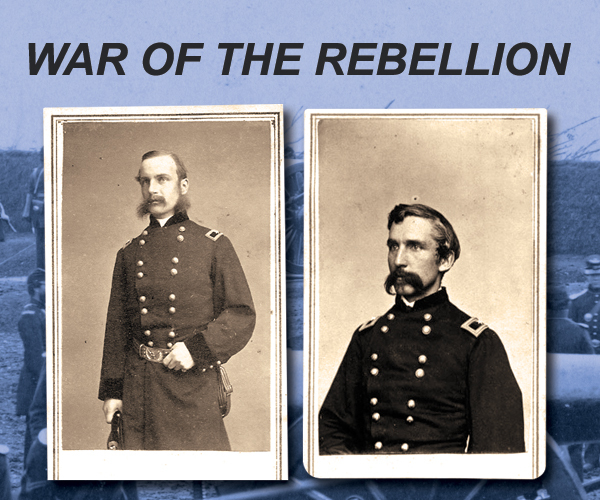 Though some cavalry regiments are remembered for grand charges en masse, the 3rd spent the majority of its enlistment in the war’s backwater fighting enemy guerilla bands that included the legendary Quantrill and his men. Images of Pvt. Benjamin Fullagan and Maj. B.S. Henning illustrate the text. A Wisconsin newspaperman, humorist and author of the Peck’s Bad Boys series of books, George W. Peck shared some anecdotes during his enlistment with the 4th Cavalry. The text is illustrated with portraits of Pvt. Rank Biebel and Maj. A.H. Van Norstrand. 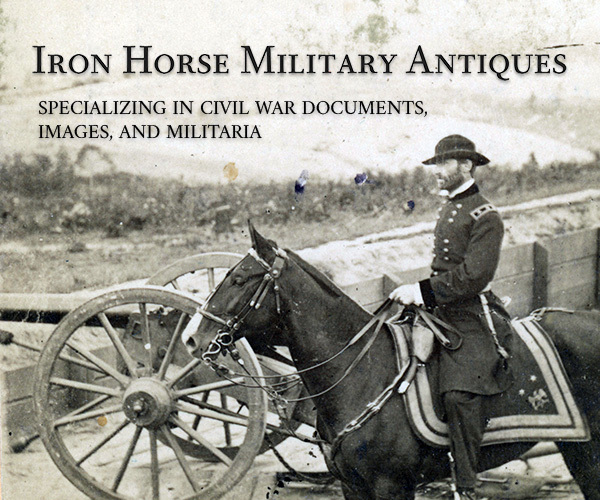 A brief history of this artillery unit includes a Neville Public Museum portrait of Capt. John Rourke of Milwaukee, Wis., and men of the mixed Wisconsin/Illinois Battery L, 1st Illinois Artillery (previously the 11th Wisconsin Infantry). The life and military service of Pvt. Hamblett is recounted here. He fell ill with chronic diarrhea during Maj. Gen. William T. Sherman’s March to the Sea and succumbed to the disease on March 3, 1865. 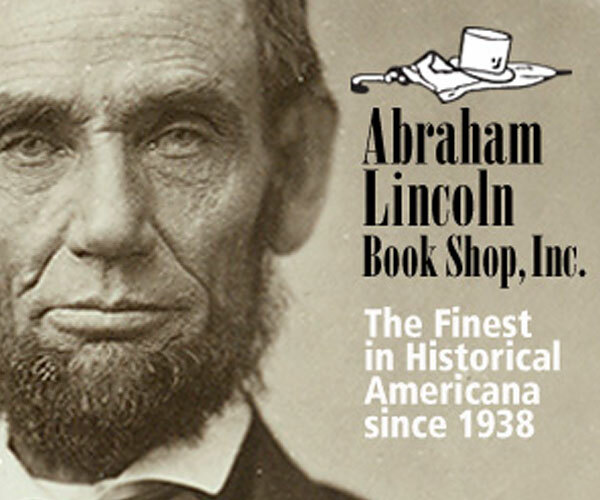 His portrait and the Spring Valley, Wis., home in which he lived is included. 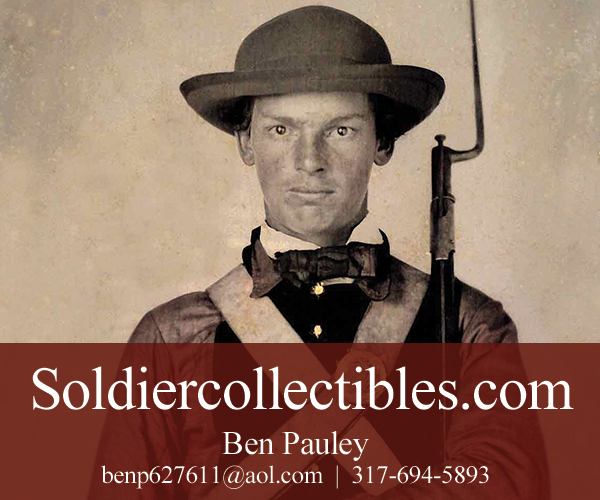 The life and military service of Juskins is illustrated with a carte de visite. 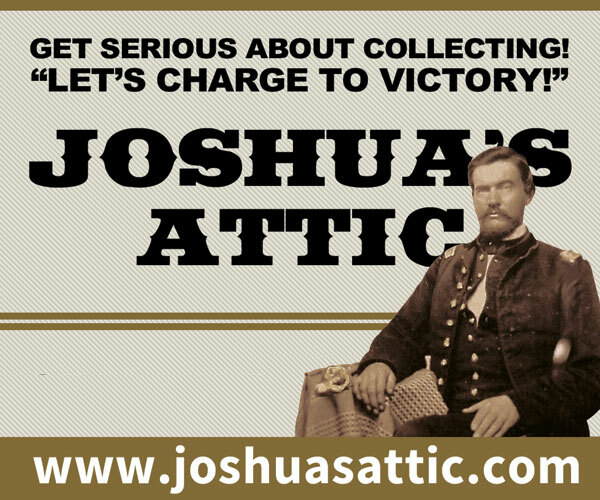 He died after a fall from his horse during the Battle of Todd’s Tavern, Va., on May 8, 1864. 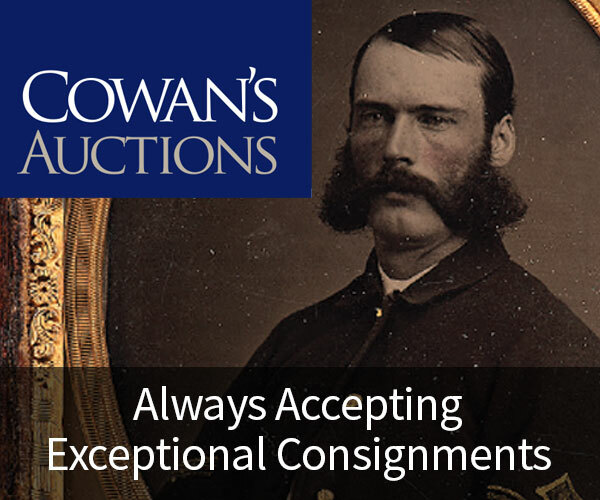 The life and military service of Acting Master George W. Hayward, an 1860 graduate of the U.S. 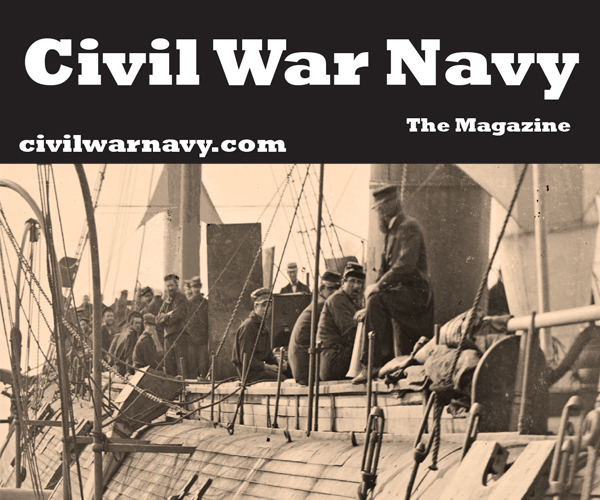 Naval Academy, included his participation in the successful capture of Port Royal, S.C., in late 1861. He survived the war and went on to a long career in the navy. An image from the Neville Public Museum is a portrait of Cpl. Robert Redwood Campbell of the Union Guards, which became Company H of the 12th Wisconsin Infantry. He survived the war.